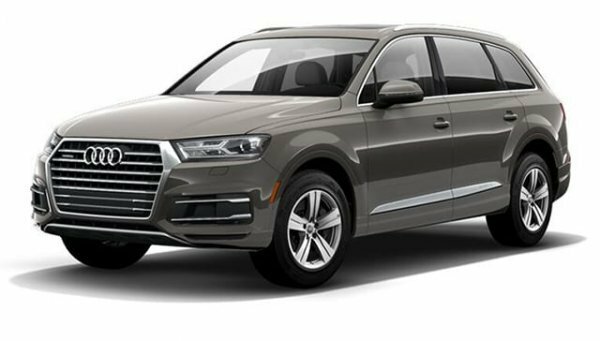 Excellent acceleration and joy of driving Martin Cars proposes when choosing the Audi Q7 QUATTRO 3.0. TDI. The system of active lights, parking assistant and cruise control unexpectedly increases the comfort of the car.